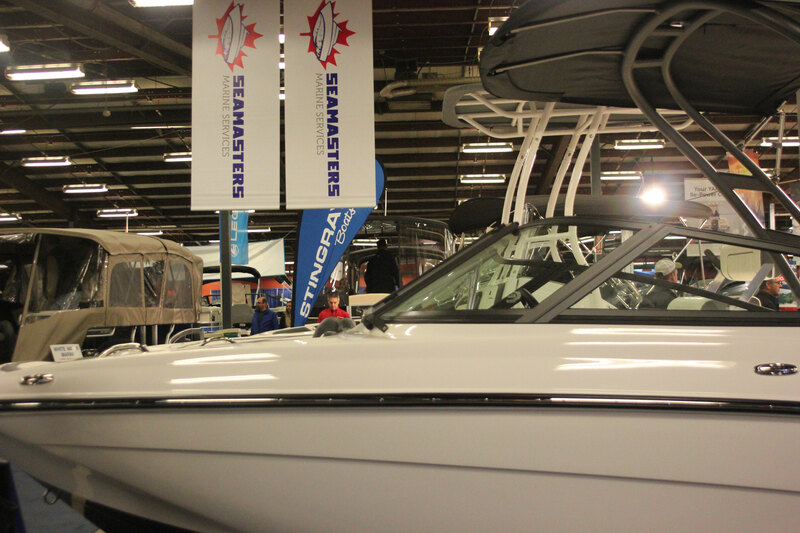 WHAT'S SUMMER WITHOUT A BOAT? 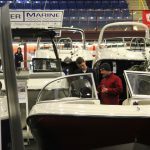 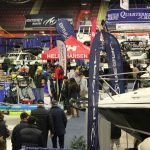 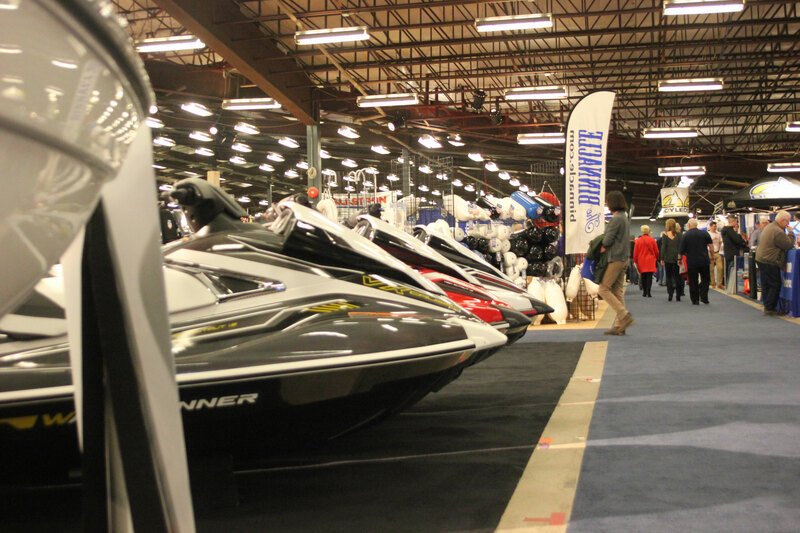 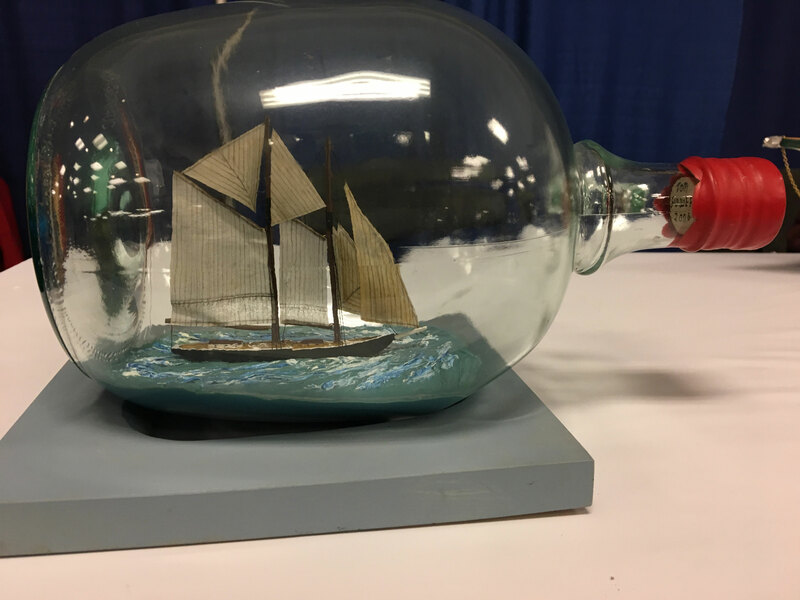 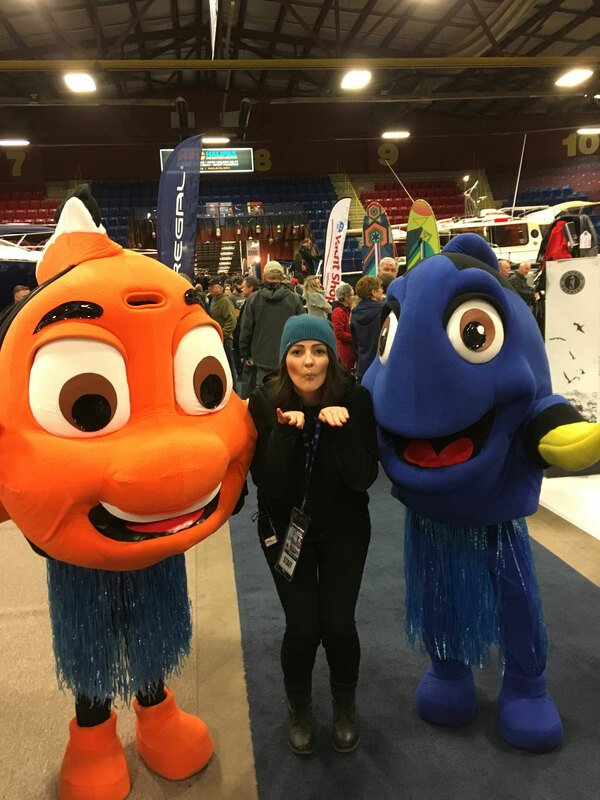 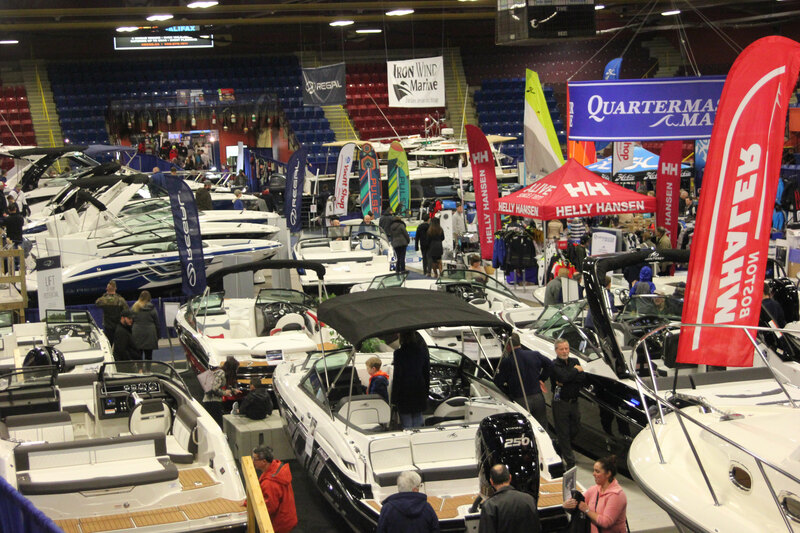 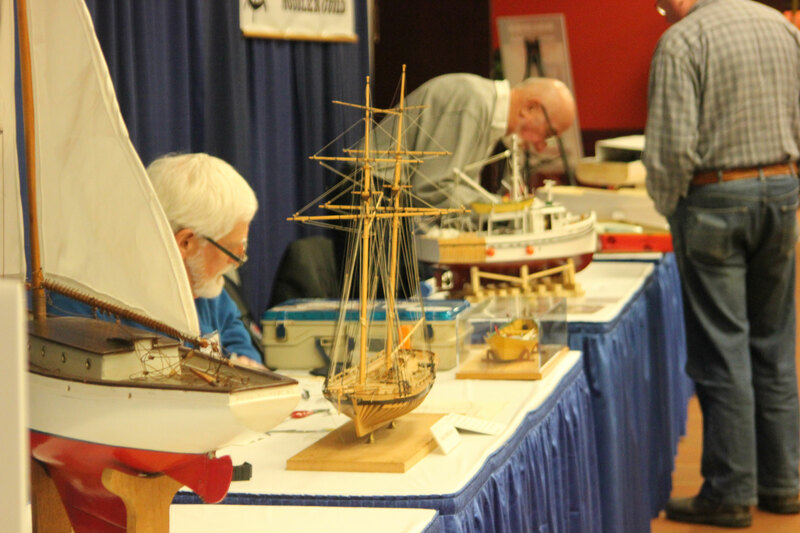 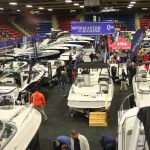 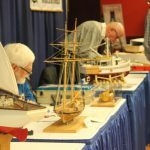 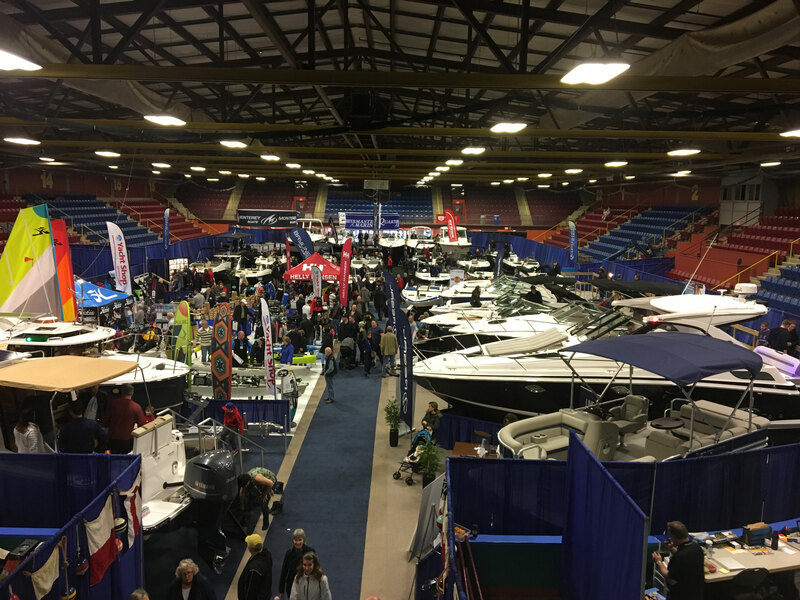 Halifax, NS – Atlantic Canada’s largest boat show returned to Halifax Exhibition Centre last week February 7th through 10th, celebrating success following an increase in show traffic and added attractions. 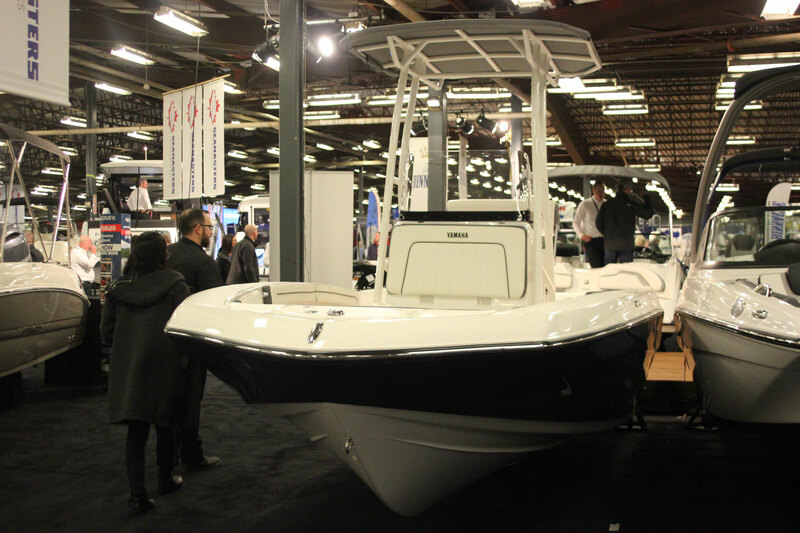 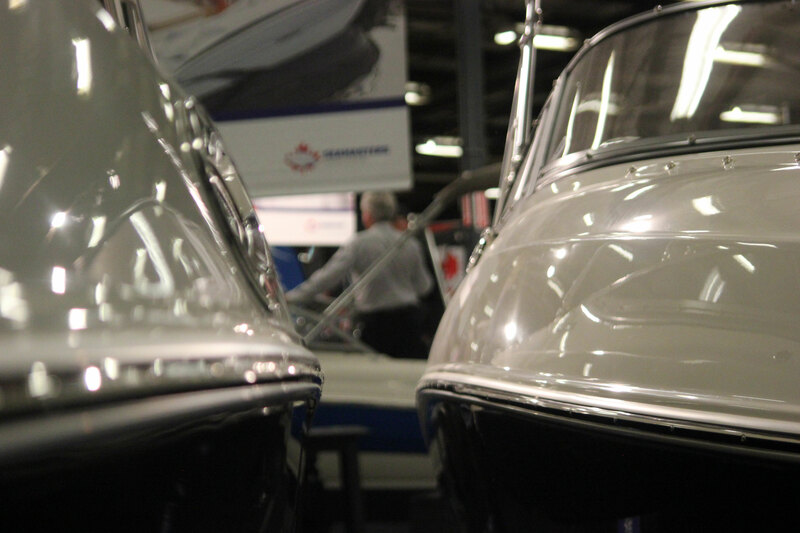 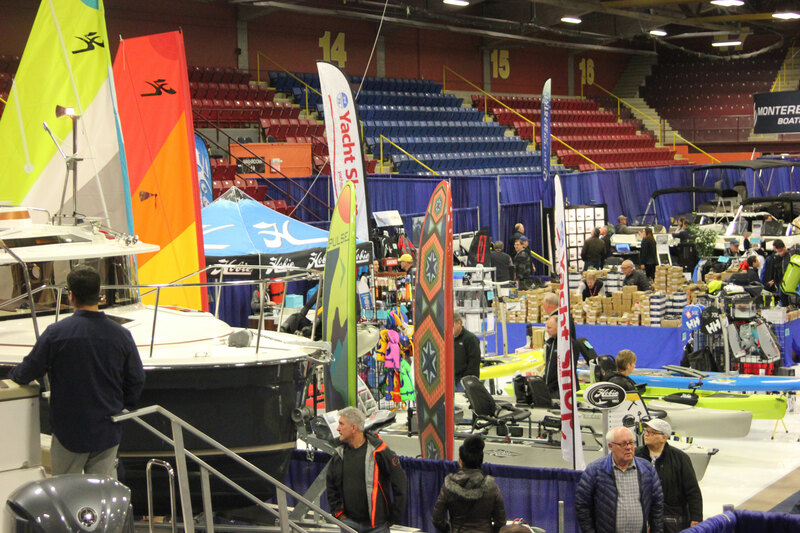 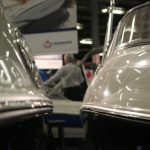 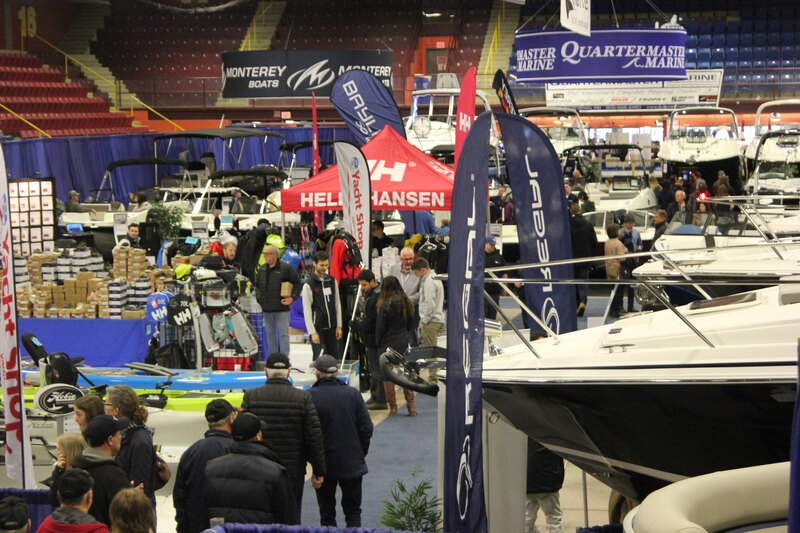 The Halifax International Boat Show, which has more than 40 years of history in the region, once again featured a sold-out show floor with the largest and most sought-after brands of boats and equipment from across the region. 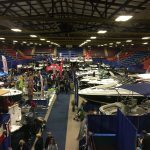 “What a show! 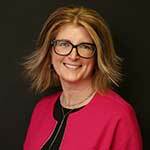 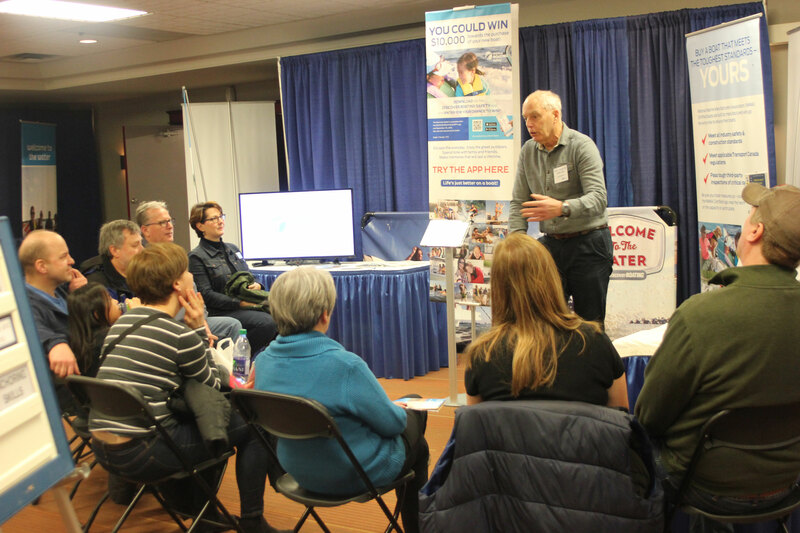 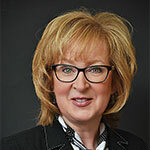 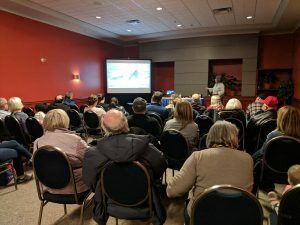 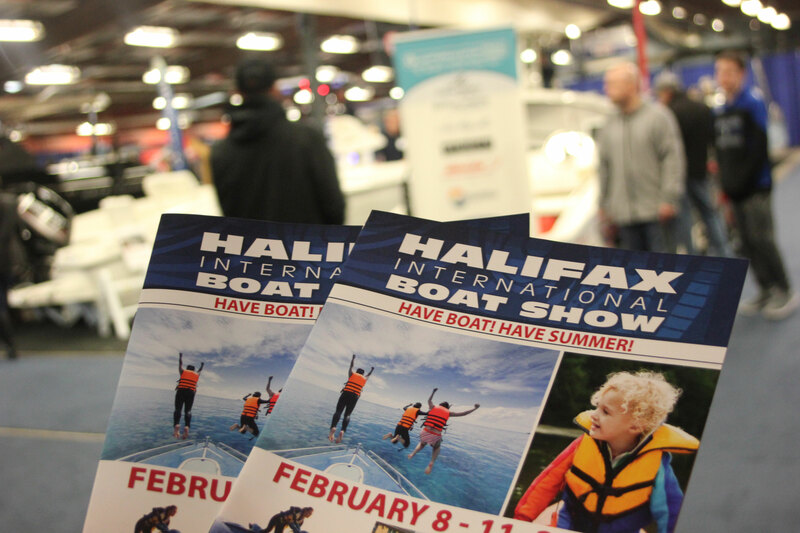 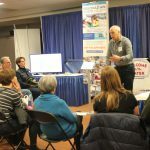 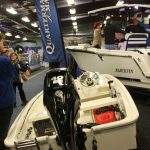 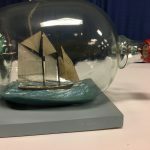 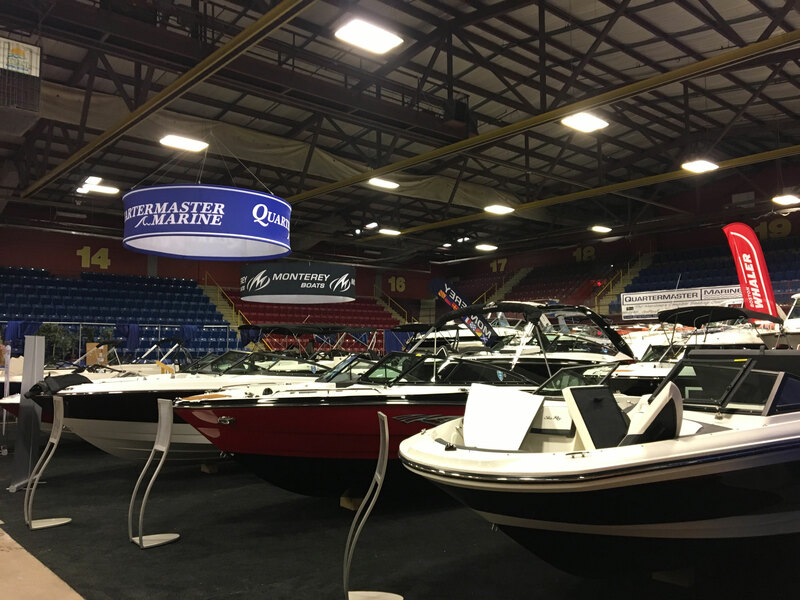 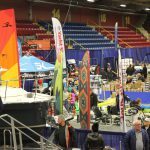 With great show weather, big crowds, high energy from all the exhibitors, a great features program and a wonderful management team, the Halifax International Boat Show just gets better,” said Pat Nelder, Executive Director of Boating Atlantic. 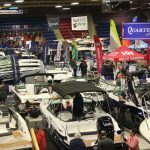 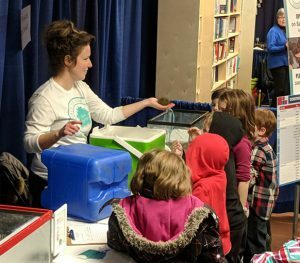 Congratulations to winners at the show, including those who entered the popular Facebook photo contest and the door prize sponsored by Q104 and White Point Beach Resort. 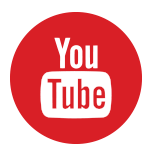 Thank you to all who participated in the various giveaways and contests. 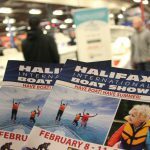 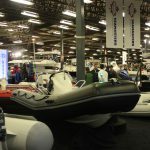 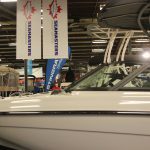 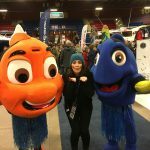 The Halifax International Boat Show is owned by Boating Atlantic, the official voice of the recreational boating industry in Atlantic Canada, and produced by Master Promotions Ltd.
Boating Atlantic the official voice of the recreational boating industry in Canada’s Maritime provinces. 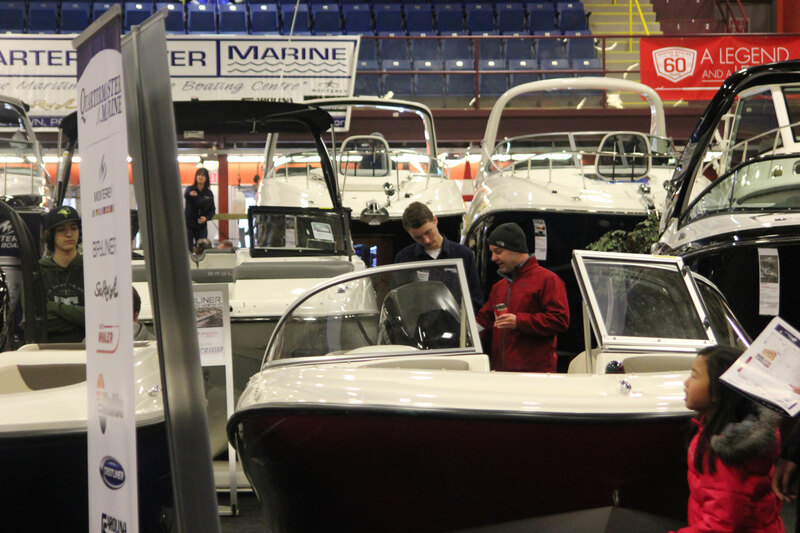 Boating Atlantic is a not-for-profit organization governed by a volunteer Board of Directors and funded by its ownership of the Halifax International Boat Show and by member dues, The organization works with its stakeholders to grow and enhance boating in the Atlantic Region of Canada and support its members in their endeavors. 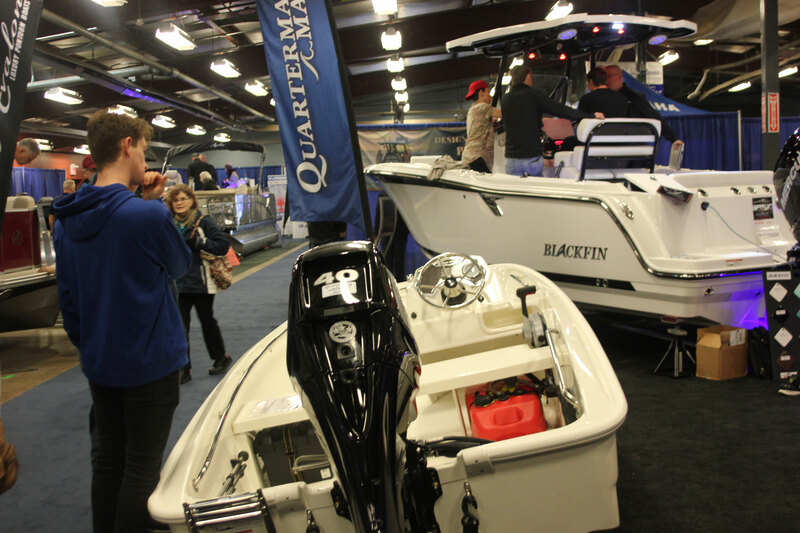 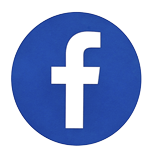 Members include manufacturers, distributors, wholesalers, dealers and brokers of yachts, boats, engines and accessories as well as marina operators, recreational marine service providers and other boating-related organizations. 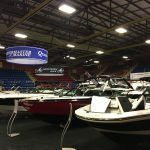 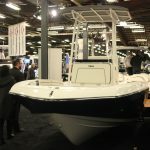 Search boats that will be on display at the Halifax International Boat Show. 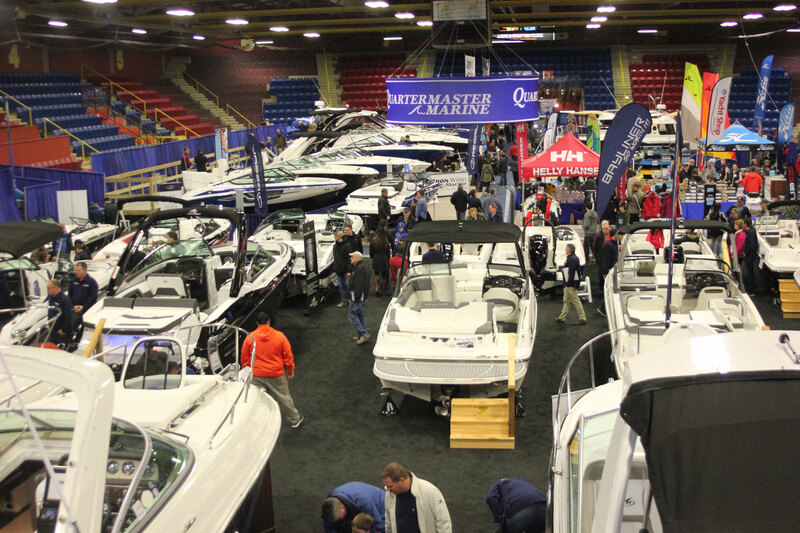 The Boat Finder allows you to see what boats will be on display at the show. 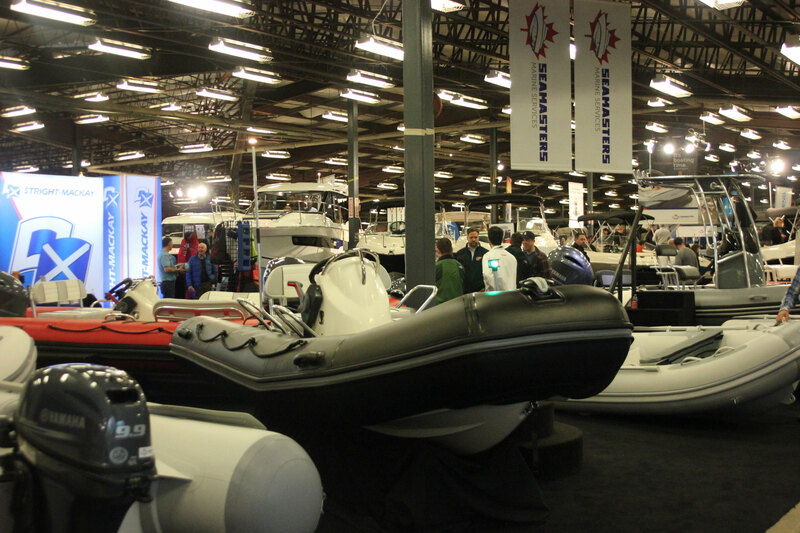 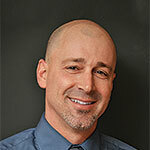 Start by searching for boat category, then check out photos and boat specifications. 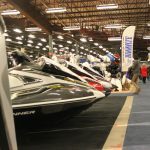 Make sure take note of the dealer and booth number, then see it in person at the show.